Exercise and care is important in every animal’s life. 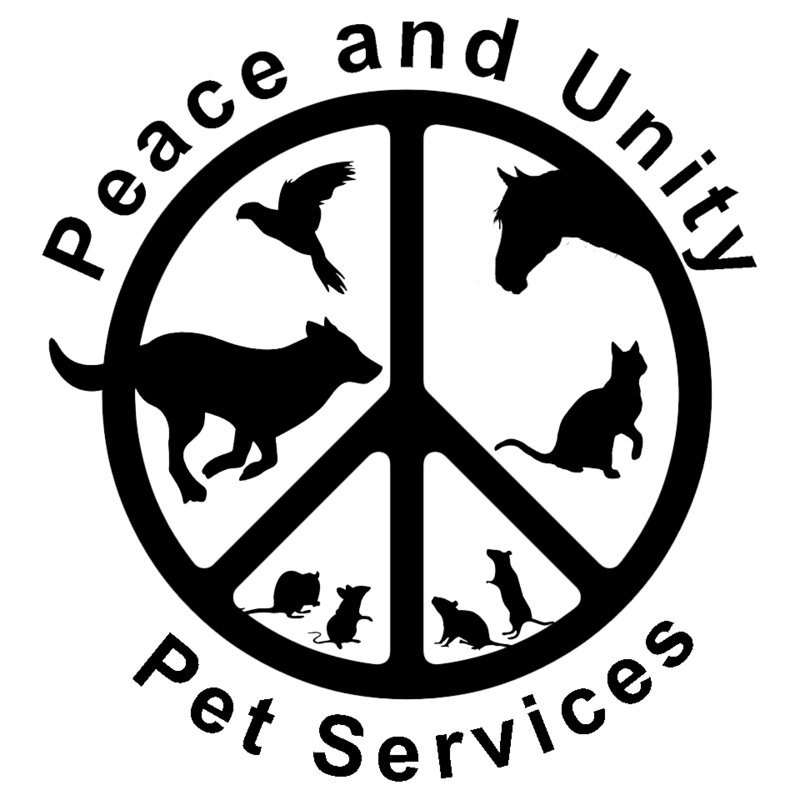 We provide an array of helpful services – whether your dog needs total behavioral rehab or you just need someone to feed your fish while you’re away – we are here to help animals and their guardians. Your pet’s safety and happiness is top priority. Click one of the photos above or check out our Services page to find the best benefits for you and your companion(s)! Unfortunately, his owner’s health problems have been preventing her from giving Charlie the care he needs. We are now looking for a very special new home for him. He is a 2 year old, healthy male purebred Chow Chow, neutered and UTD on vaccinations. We are offering free training to anyone willing to dedicate themselves to Charlie. He was with us for a board and train a few months ago to address his previous bratty behavior. He was not given enough leadership growing up and this resulted in him taking the lead and running the show. He learned if he used his teeth, he could get his way. These were not serious bites, but any biting is dangerous. After coming to us for rehab, his old ways were quickly stopped and we were able to enjoy the happy, goofy, compliant Charlie that was there all along. We are confident that someone who is willing to continue a structured schedule, leadership exercises, and preventative measures – would gain a wonderful companion. Charlie is great with other dogs his size and good with cats. He loves to play, go for hikes, hang-out outside, jog on a treadmill, and cuddle on his place mat. To be safe, he cannot go to a home with any children. We are not asking for a re-homing fee. The following training tools would be passed along to a new owner free of charge including: ecollar, slip lead, muzzle, and place cot. He will also come with 3 one-hour private training sessions prior to pick up, and 3 one-hour private in-home (or skype for longer distance) training sessions after going into the home. We are committed to providing the necessary information, training, resources, and support for anyone willing to take this fluffy boy into their home – free of charge. If interested, please be sure to research the breed and learn more about Chow Chow’s general traits and grooming needs. Contact us for more information or to schedule a meet and greet!